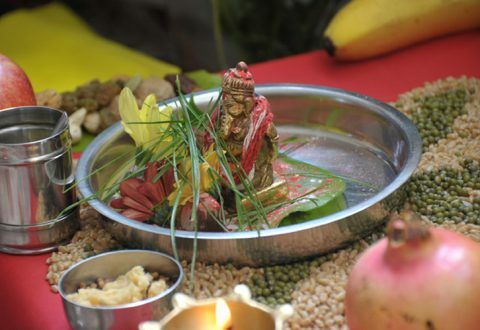 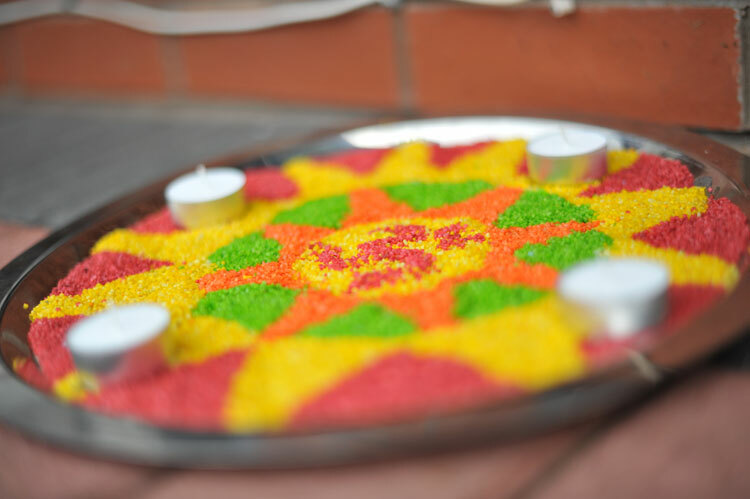 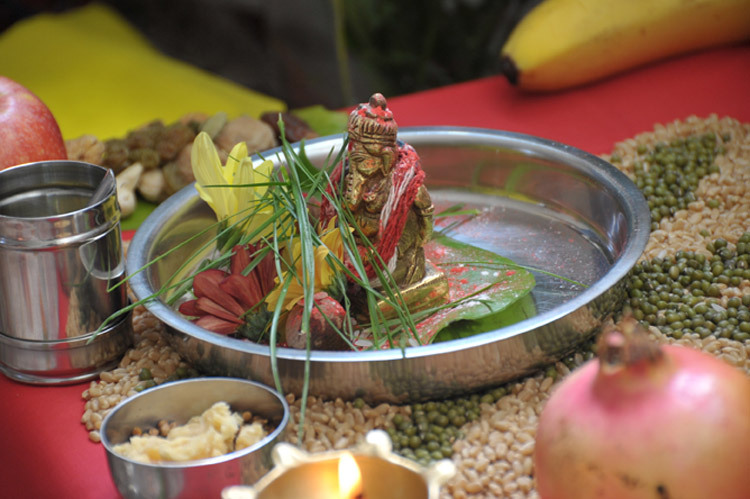 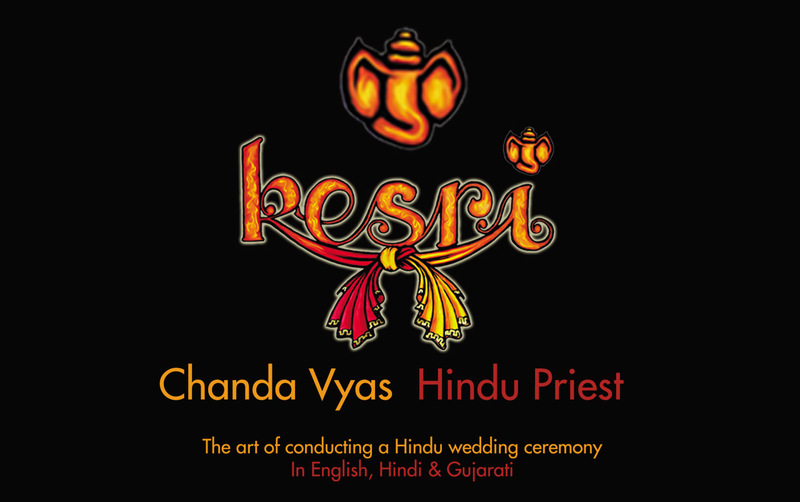 Welcome to Kesri, a website dedicated to providing traditional tailored Hindu services to suit your needs. 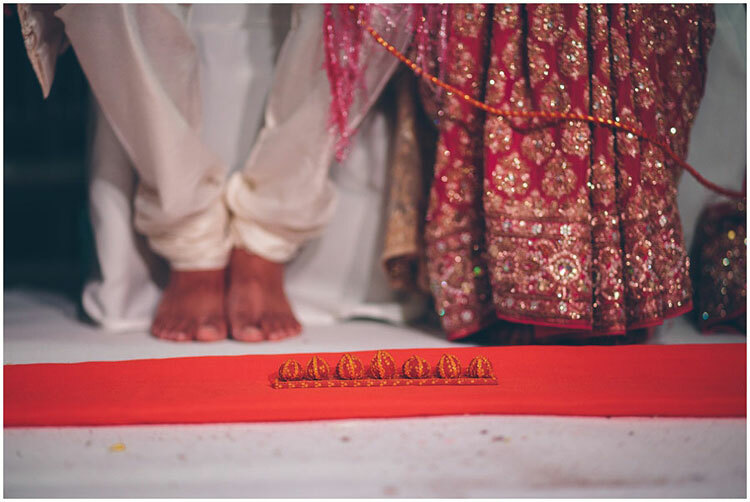 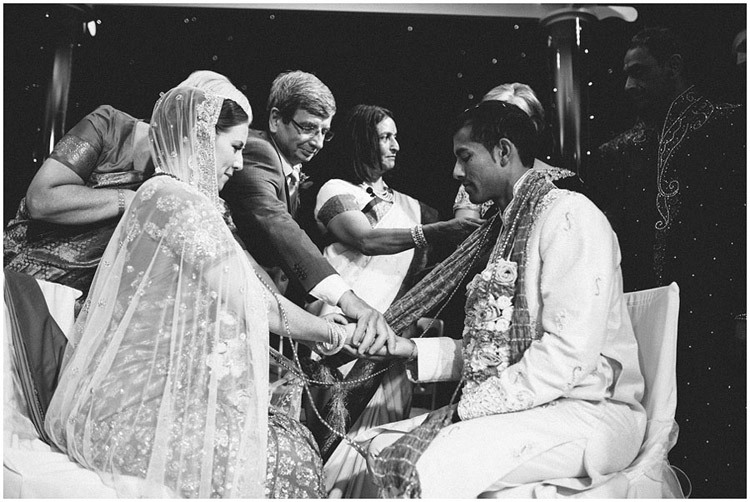 Whether it’s traditional with a contemporary twist that you are looking for, religious or personal belief based, I am here to provide consultations and workshops to guide you through the organisation and management of your ceremony or ritual. 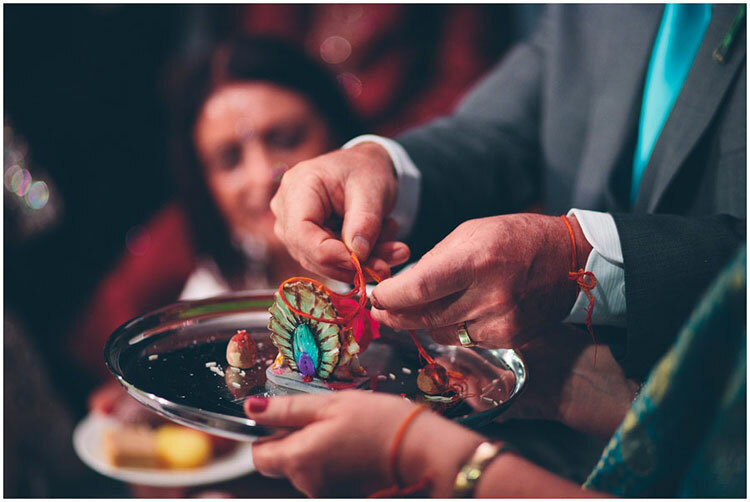 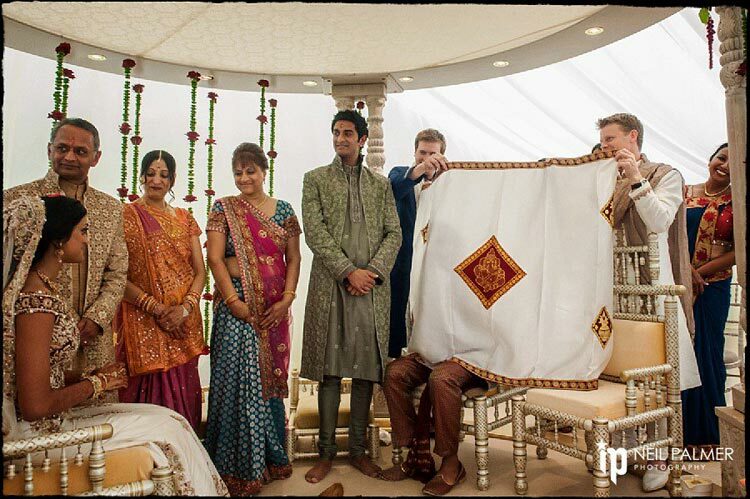 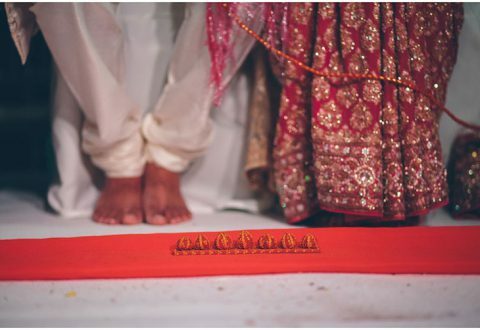 At Kesri, I like to deliver all my services professionally with a personal touch to make every individual and family feel special and comfortable on their day. 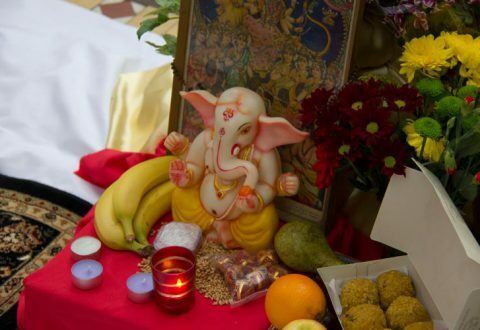 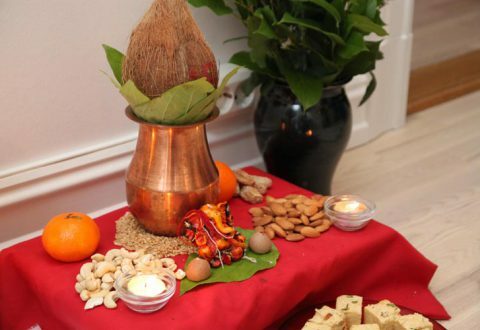 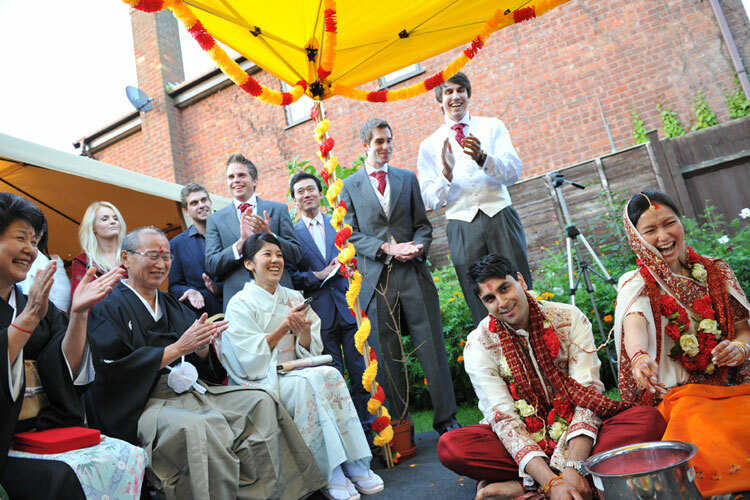 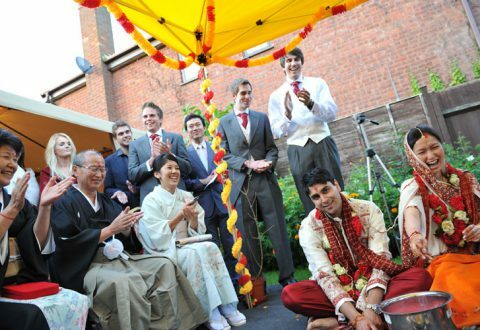 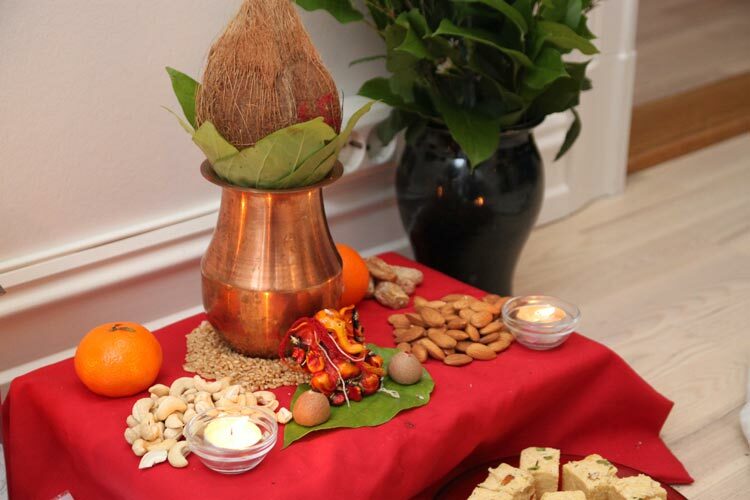 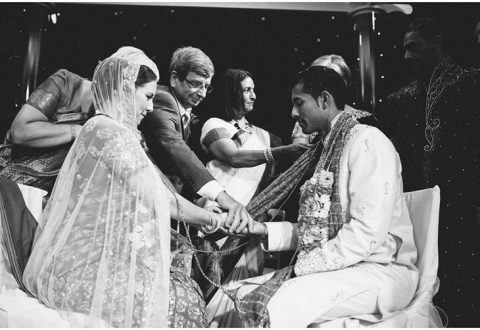 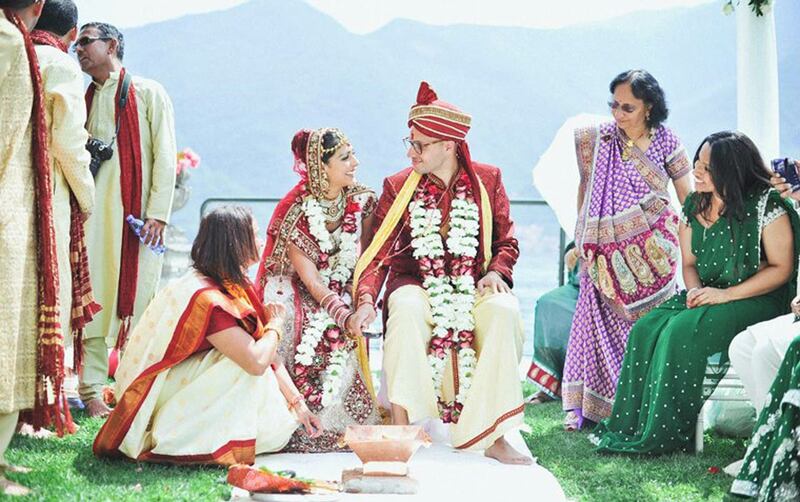 Second and third generation Hindu’s in the UK will be comforted by full English translation during ceremonies alongside clear step by step explanation’s for you and your guests. Please feel free to browse my website to familiarise yourself with the services I offer at Kesri and do not hesitate to contact me to discuss further the particulars of your required service. 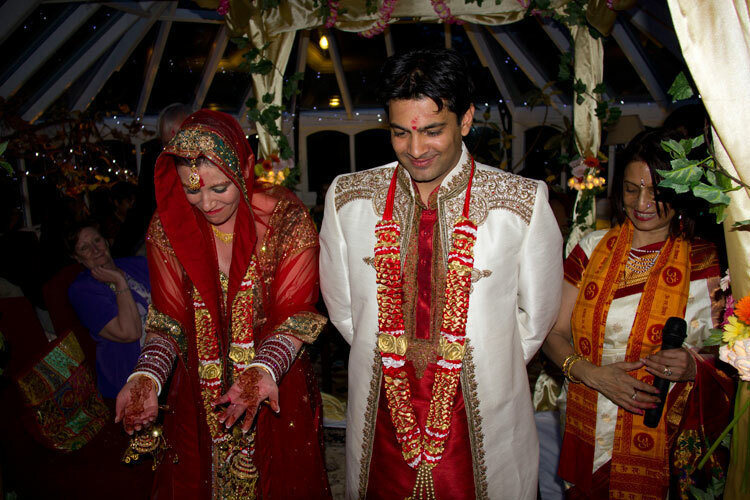 Chanda stayed true to the essence of the ceremony and was very explanatory throughout in English and Gujarati. 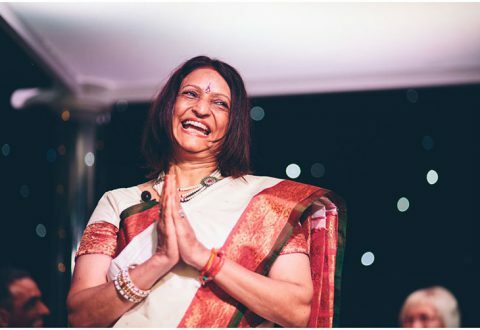 Chanda Vyas is a remarkable spiritual woman and we cannot recommend her enough. 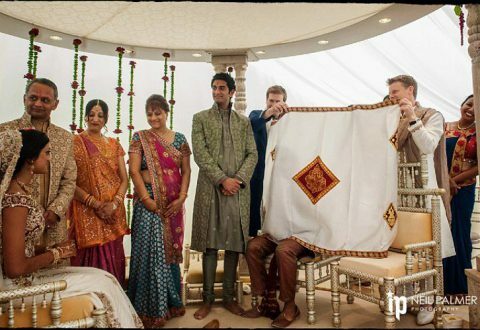 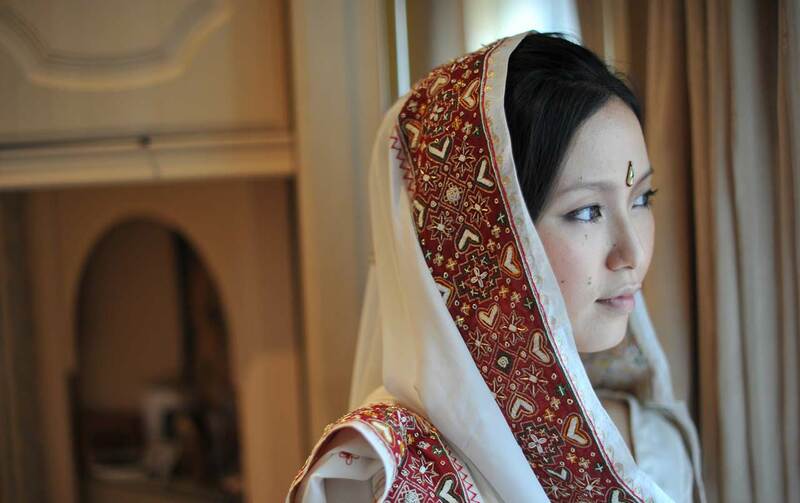 As our priest, she gave us the confidence and reassurance to blend our two cultures and traditions in a beautiful marriage ceremony.